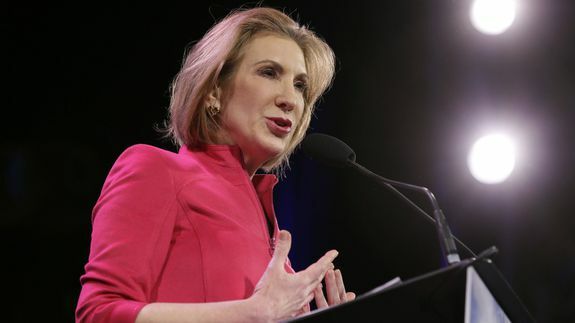 Carly Fiorina’s HP track record: Success, failure or distraction? Okay, okay, I think we have enough. To a certain extent, Fiorina, who announced her 2016 presidential bid on Monday, is all of those things. The Stanford grad is a law school dropout who joined Hewlett-Packard in 1999 as CEO after a solid run at AT&T and its spinoff Lucent. By 2005, HP was showing her the door after a $25 billion merger with Compaq did not produce the desired results.